Legend of Tuzla goat goes back to times when Bosnia And Herzegovina was under a occupation of Austro-Hungarian Empire. The Empire has sent order for all of Bosnia and Herzegovina which was banning of holding goats and ordering killing of all goats since they were considered to destroy forests. Empire's officers have controlled execution of order and informed State government that order was fully executed. 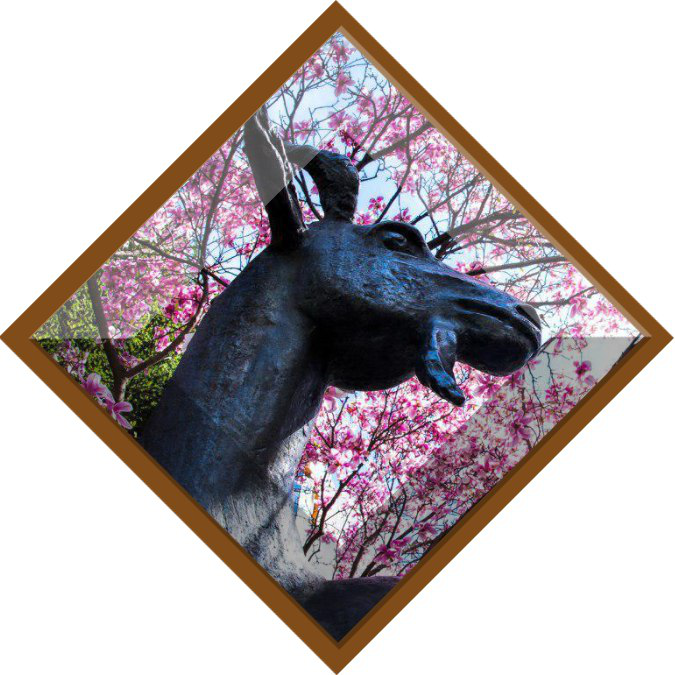 Anyway, Tuzla goat symbolize adaptability in all delicate situations and resistance to stupidity. Hello to All of You from Tuzla, Bosnia and Herzegovina! Welcome to our space on FairCoop Forum!